Performing opera "in the round" and sung in English to communities throughout Sussex since 1989. Norma - meet the cast - Veronica Brooks is Norma! The character of Norma is complex to say the least. A druidic priestess, commanding deep respect and devotion from her Celtic people, she repeatedly tells them that the gods say they must peacefully obey their Roman conquerors. However, unbeknown to her people she has (for reasons not explained in the story) entered into a secret romantic liaison with Pollione, the hated Roman pro-consul, and borne him two children. When his attentions turn elsewhere her outwardly calm and serene appearance is shattered and she experiences the full range of conflicting human emotions which lead her to urge her people into battle, bloodshed and destruction. 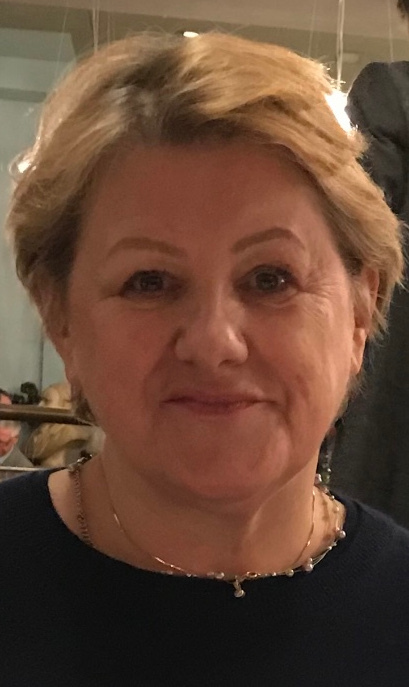 Veronica has performed with Heber Opera for over 20 years and during that time has had the opportunity to play some of the really great soprano roles. Her favourites have included Lady Macbeth, Tosca, Violetta (La Traviata), Lucia di Lammermoor and Fiordiligi (Cosi Fan Tutte) as well as many other rewarding roles such as Leonora (in both Fidelio and Trovatore), Aida, and Amelia (Nabucco). This current role of Norma is considered to be one of the most difficult in the soprano repertoire so we are indeed fortunate that Veronica was prepared to tackle it. Now very experienced with our ”in the round” style of production, not only is Veronica an accomplished performer but with her beautiful voice and excellent vocal technique is more than able to do full justice to Bellini’s music. Audiences are in for a real treat as there are some truly lovely arias, duets and trios in this seldom performed opera. 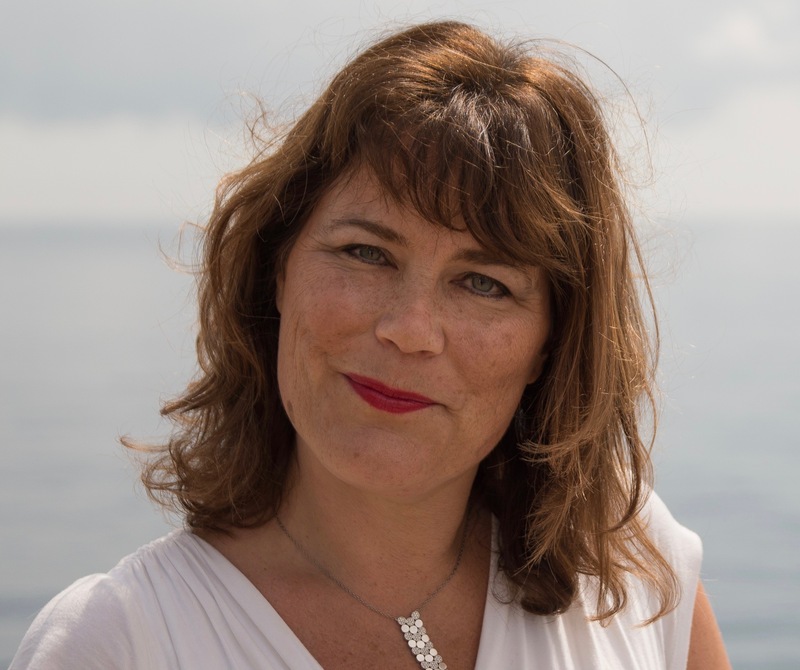 Veronica studies singing with Elizabeth Brice and also indulges her love of opera in her work as Director of Organisational Development at Glyndebourne. Veronica is married to Andrew and they have two children. Read more about Norma - meet the cast - Veronica Brooks is Norma! Flavio is aide to Pollione the roman pro-consul sent to Gaul to rule over the indigenous celtish tribes. A seasoned soldier, Flavio has “seen it all” and his main problem at the moment is to keep Pollione from making a fool of himself where women are concerned! Nick has been with Heber Opera since it started some 30 years ago and regular supporters of our group will know him from his strong portrayals of characters, ranging from the darkly sinister such as Scarpia or Iago ( from Verdi’s “Tosca” & “Otello” respectively) through to memorable comic interpretations like the “Moon man” from Pyramus and Thisbe ( John Frederick Lampe ) or “Eisenstein from Strauss’s “Die Fledermaus”. His most recent appearance for Heber was as the title role in Verdi’s “Rigoletto”. This was a tour de force both dramatically and vocally and true to form Nick rose to the challenge and smashed it! 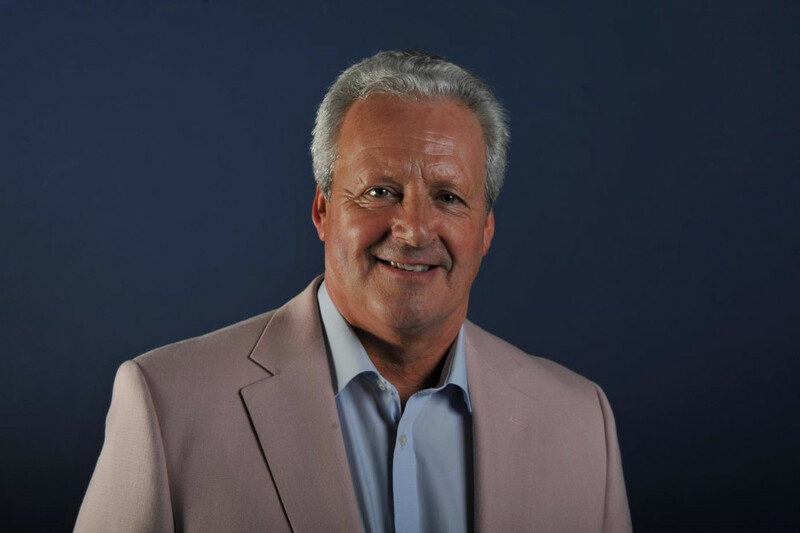 There are no big baritone roles for Nick in Norma but we are delighted that he is bringing all his depth of experience to the role of Flavio and fleshing out a character that quite often gets overlooked in other productions. Since retiring from teaching ( Drama & Singing ) Nick can focus more on being a full-time singer, both in the world of opera and also with his band, the ever popular and much in demand “Wilbury Jam” . Nick also loves his sport especially rugby union and cricket but these days more as a spectator than a player. Steve Hawksley takes the role of Oroveso, chief druid to his celtic people and father of Norma. Proud of his priestess daughter he is devastated when the truth about her secret life is discovered. Steve has become a familiar figure to Heber Opera audiences in recent years. Most recently, he was devilishly compelling in the role of Mephistopheles in our production of Gounod’s Faust. Previous operatic roles include: The Doctor (Imago) with Glyndebourne Community Opera; Basilio, Timur and the Baron (Tri-Opera) and Banco (Macbeth) with Southwick Opera; Uberto (La Serva Padrona) with Colla Voce; Aeneas (Dido and Aeneas) with Tichbourne Chorale and with Linden Opera; Zaccaria (Nabucco), Rocco (Fidelio), Belcore (Elixir of Love), Onegin (Eugene Onegin), Polyphemus (Acis and Galatea), Raimondo (Lucia di Lammermoor), Nourabad (Pearl Fishers) and Ferrando (Il Trovatore); all with Heber Opera. Other solo appearances have featured in Requiems by Mozart, Brahms and Fauré, Beethoven's Mass in C, Schubert's Mass in G, Rossini's Messe Sollenelle and Puccini's Messa di Gloria. Steve lives in Hassocks and whilst the demands of family life take precedence, he enjoys playing squash when everyone else has gone to bed. He says that chasing a small rubber ball around the court is a great way to expand the lungs, despite the impact on his knees. Bethan Jackson sings the role of Clotilde, companion to Norma and keeper of her secrets! Bethan has been with Heber Opera for about 5 years now and is having great fun singing with old and new friends. As well as using her lovely soprano voice to great effect in concerts etc Bethan can always be relied on for enthusiasm and energy in whatever she undertakes, including working hard behind the scenes to support our various fund raising events. Originally from Swansea, South Wales, Bethan studied singing at Trinity College of Music, London and then went on to pursue a career in teaching. Whilst in London Bethan was a member of Imperial College Opera group and Imperial Opera, where she met her husband Laurie. They travelled abroad extensively for work which brought the opportunity to sing with groups in different countries. In Indonesia, Bethan was the president of the Welsh Society and sang with groups such as the Jakarta International Choir, British Women’s Association choir plus a newly formed operatic group. In Texas she joined the Gilbert and Sullivan Society and the Sweet Adelines ( a barber shop group) then in Angola ( where she taught for two years) she sang with the International School Choir and the British Embassy Choir. Now with 3 children, the Jackson family returned to the UK to live in Berkshire, where Bethan sang with the Douai Abbey Singers, and a subsequent move to Hove brought her to Heber Opera. She now sings with two other groups in the area as well as the London based Gloriana women’s choir. Not one to twiddle her thumbs, having retired from teaching and with the children all grown up and living independently, Bethan is now studying for a BA in Art History. 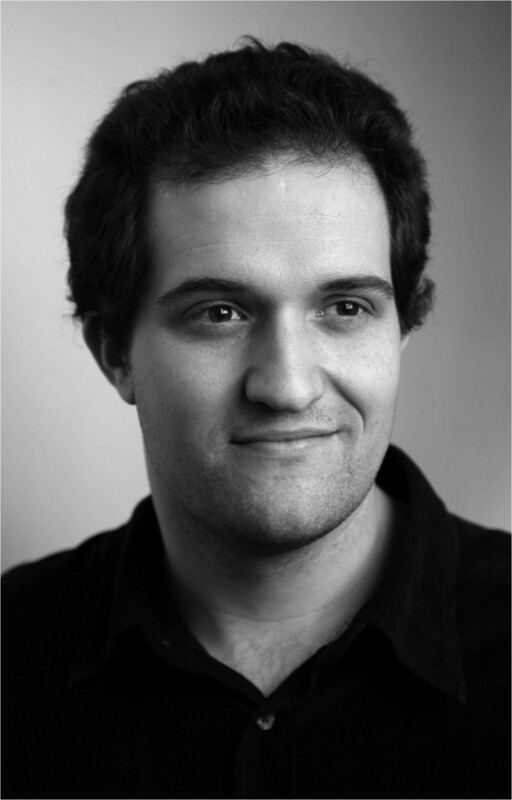 We are delighted to introduce you to Matt Connolly who joins Heber to sing the role of Pollione. The character of Pollione is pivotal to the plot of this opera. His secret illicit relationship with Norma is further complicated when he tires of her and becomes obsessed with Adalgisa. The emotional confusion that follows spirals out of control leading to an inevitable conclusion. Matt first took an interest in singing while studying Philosophy in Mainz, Germany, taking lessons at the Konservatorium there for a year under Roger Durstewitz. After returning to England, he continued studying singing with Andrew Hambly-Smith in Bristol, and later with Pauline Tinsley in London. For a number of years he sang principal tenor roles in the semi-pro circuit in and around London, moving gradually from the French lyric repertoire to the Italian verismo repertoire of the late 19 th and early 20 th centuries. Most at home singing the familiar operas of Verdi and Puccini, he has nonetheless sung some oddities, and in the last year found himself singing mostly in German or Russian. While this is his first time singing with Heber Opera, he is not entirely new to the area. One of the “oddities” of his early singing career was creating the role of Cuthman in “Cuthman’s Journey”, an opera about St Cuthman of Steyning, which received its premiere in the village. 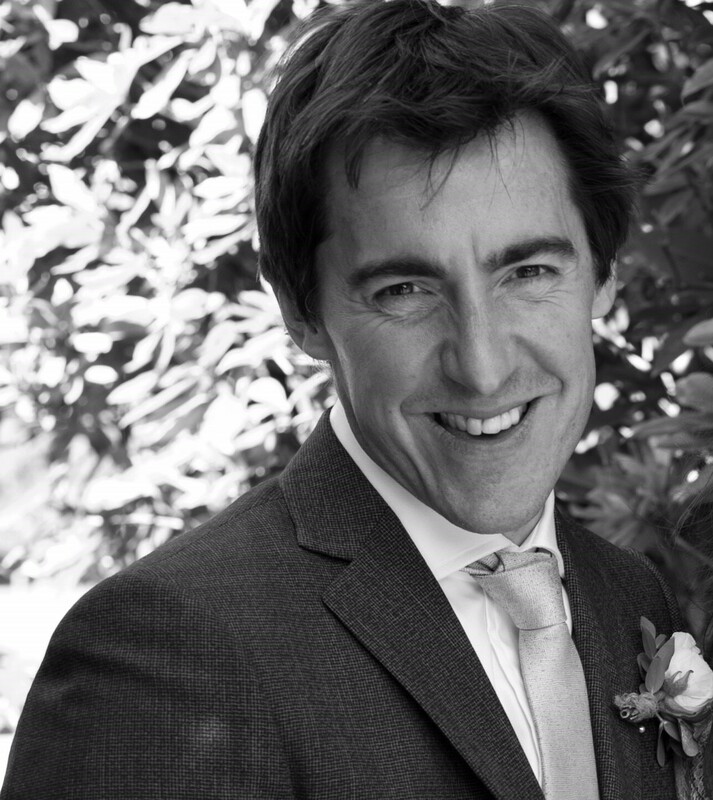 Originally from the fenlands of southern Lincolnshire, Matt now lives in Tonbridge in Kent. By day he works in data warehousing and data science, and when he gets the chance he likes to play cricket, though as a fast bowler, he feels his days are now numbered! 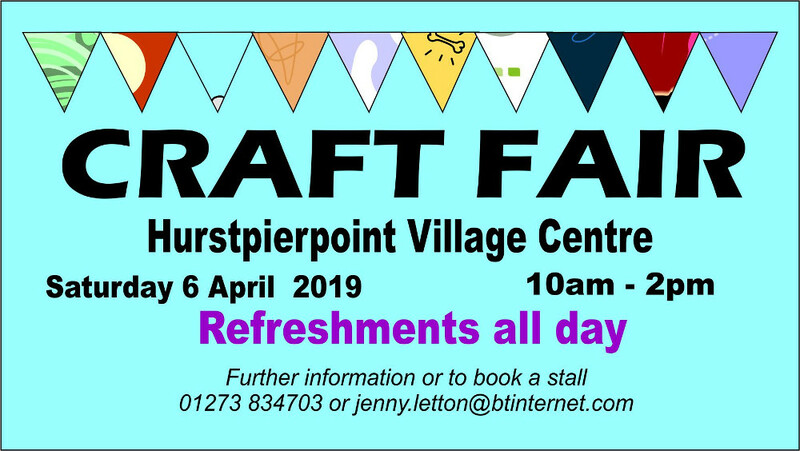 Please come and support our craft fair fundraiser on 6 April at Hurstpierpoint Village Centre, 10am-2pm. There will be lots of lovely items for sale not to mention the delicious refreshments. Heber Opera would like to introduce to you Grace Lovelass ( mezzo-soprano) in the role of “Adalgisa“ (replacing Michel Restieux who unfortunately had to withdraw because of other commitments). Grace currently lives in Dorset which is at least a 4 hour round trip to Hurstpierpoint each week for rehearsals. When someone is willing to undertake that amount of travelling for a role it shows a real commitment to their love of singing. Originally from Bedfordshire, Grace read Classics at Kings College London and on graduation, her career for the next 14 years was in Public Relations. Grace has appeared with Dorset Opera Festival for each of the past three years singing small and cover roles as well as chorus and for other company’s has taken roles in a variety of operas including Eugene Onegin, Cenerentola, Dido & Aeneas, and La Traviata. In 2015 she made her classical/operatic debut at the Bournemouth Music Competitions Festival and the following year was placed first in five prestigious classes taking home a lot of silverware to polish! Deciding to embark on a professional singing career Grace secured awards, bursaries and sponsorship to help fund her on-going studies in Opera at the Associated Studios in London. 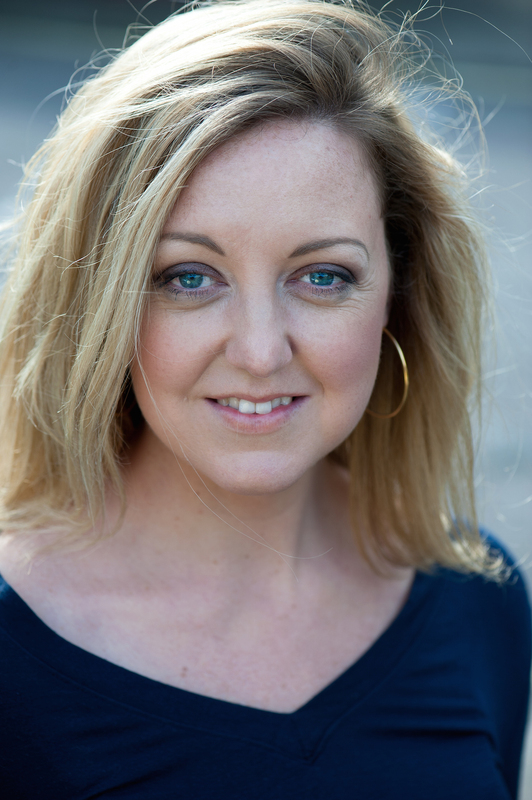 Since turning professional, Grace has been a regular guest soloist with choirs such as Wessex Festival Singers, Wareham Choral Society and Purbeck Arts Choir and last year appeared under the direction of Pamela Howard OBE as part of Bernstein in Chichester 2018. When not exercising her vocal chords Grace takes advantage of living close to the Jurassic coast. She has been a keen competitive rower for over 15 years and also enjoys running in the beautiful Purbeck countryside. For any “Strictly” fans among our Heber followers, they might be interested to learn that she is a trained ballroom and Latin dancer with competitive experience in the Blackpool Tower Ballroom!! From our point of view it was very important to secure someone who would not only blend vocally and dramatically but would also have the right personality to fit in with the existingHeber team. We feel sure this is the case with Grace and are delighted and privileged to welcome such a talented young lady into our midst. We are sure she has a successful career ahead of her and know you will enjoy her portrayal of Adalgisa in our production of “Norma” this May. Followers of our website will know that our box office should have opened from 1st February but regrettably due to unforseen problems this was not possible. We have now resolved the issues responsible for the delay and confirm that tickets will be on sale from 1st March. We sincerely apologise to anyone who has been trying to book seats in the past couple of weeks and hope you will try again in March. 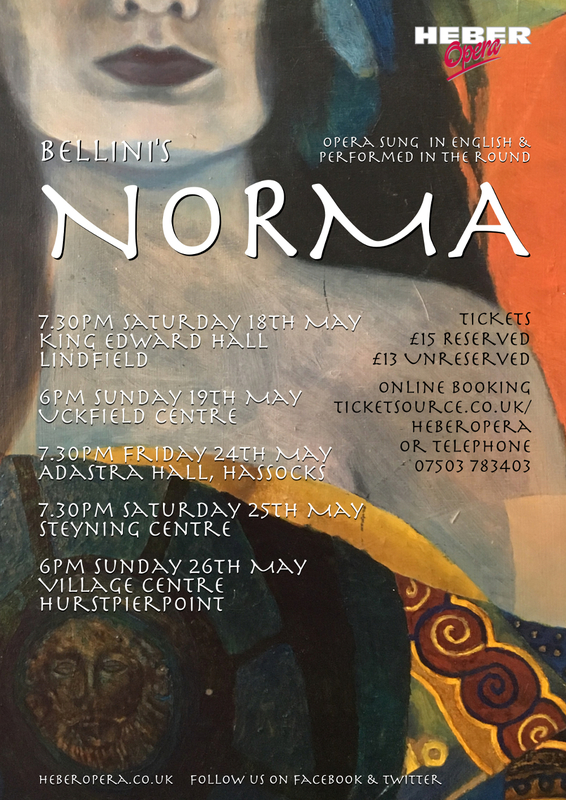 Veronica Brooks sings the aria 'Casta diva' from 'Norma' by Bellini. Looking back on 2018 we are pleased to report another musically successful year for Heber Opera. In particular our production of Verdi’s ‘Rigoletto’ in May was really well received by our audiences. It was by no means an easy sing for the soloists but they all acquitted themselves brilliantly both vocally and dramatically to bring off a memorable production. The chorus also seemed to enjoy the club setting which meant getting out their DJ’s and party frocks! 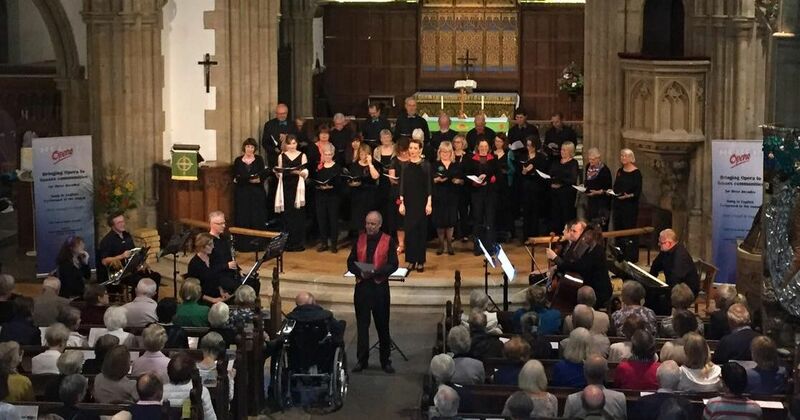 In September we presented a concert as the opening event for the Hurstpierpoint Festival and a large and appreciative audience came to hear us. 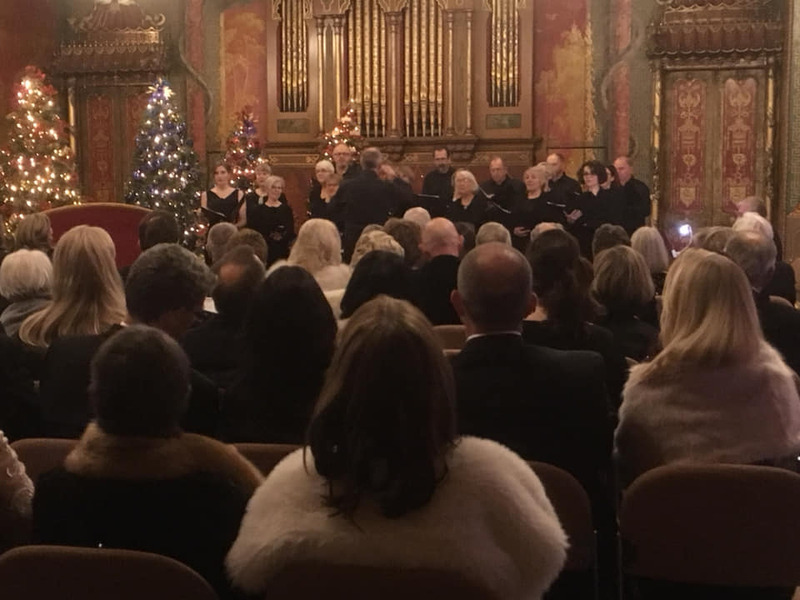 Then earlier this month we made a repeat visit to Brighton’s Royal Pavilion to present a short Christmas programme there, again it was well received and the organisers are keen to have us back. We finished our singing year with sessions of Carols for the Bluebell Railway who engage us to provide music for their customers on the special dining trains run throughout the Christmas period. 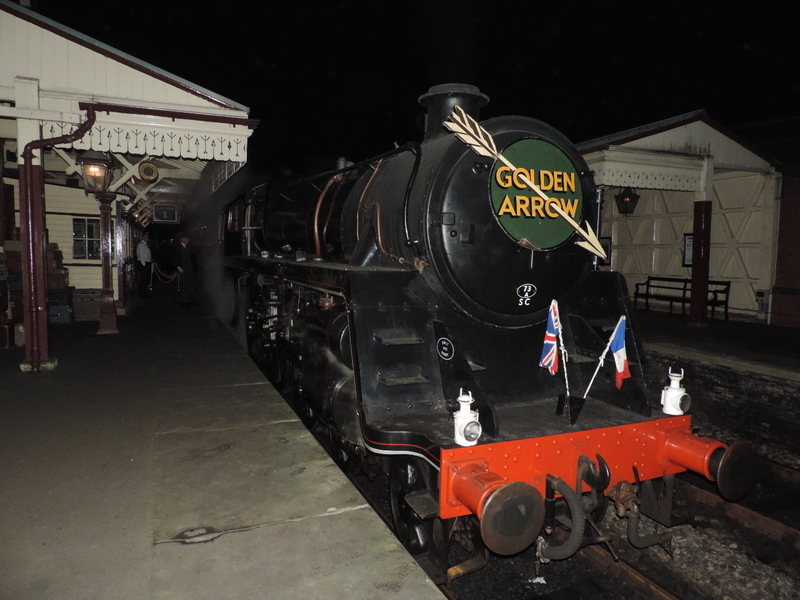 We meet at Sheffield Park around 8.30pm and await the train which normally arrives between 8.45 & 9.00pm and then sing four part harmony carols for around 30 minutes. Diners get off the train to stretch their legs and often come and join in with the singing which makes for a lovely festive atmosphere. Many of us have been doing this for around 30 years in all sorts of weather but this year has probably been the mildest (and dampest). Looking ahead to next year we start rehearsals in January for our production of ‘Norma’ by Bellini. The story deals with druids and Celts versus the invading Romans, and although the full opera is not done that often these days it contains one of operas most famous arias ‘Casta Diva’. We are planning an exciting production and hope we shall see you at one of the performances in May. Booking starts in February! Thanks to all of you whether singers, admin, backstage, or audience we really appreciate your support of Heber over the years and hope it may continue for the future. With every good wish for Christmas and The New Year.